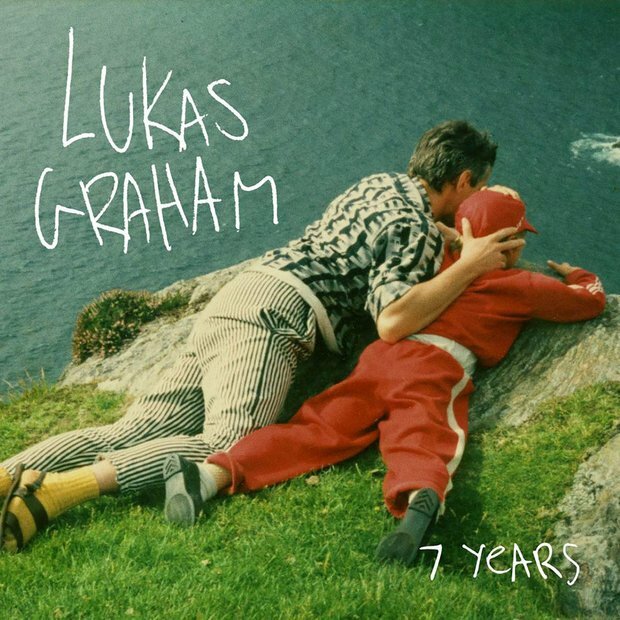 Although the lead singer is called Lukas Graham, the name 'Lukas Graham' is actually the name of the Danish four-piece band behind this incredible song '7 Years'. These guys have already had FIVE No.1 singles in Denmark, wow. 13 Facts ALL About The No.1 Danish Group 'Lukas Graham'. The single debuted on the Vodafone Big Top 40 at the very end of January 2016 at No.29.